I'm all done. Running bower install & npm install for you to install the required dependencies. If this fails, try running the command yourself. 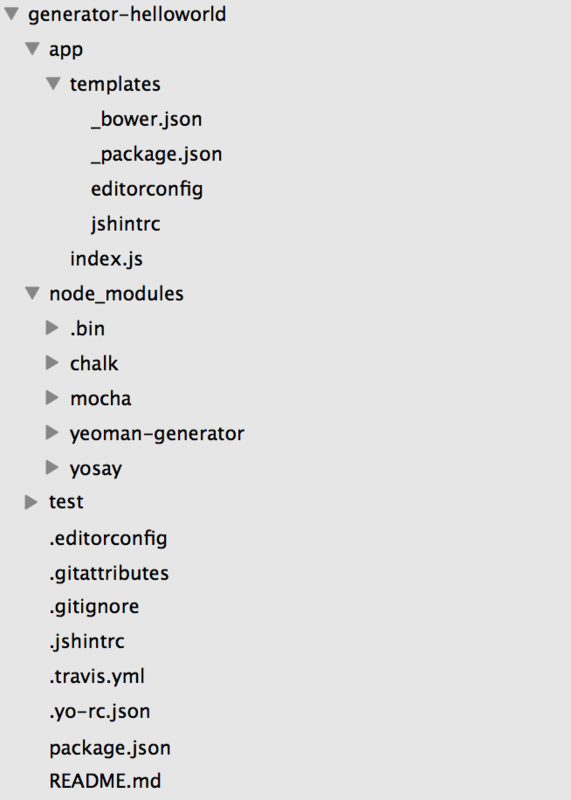 npm WARN package.json package@0.0.0 No repository field.